AIGA Dallas Fort Worth invites you to participate in our first annual members-only collaborative community project: The Deck. Show off your ace skills by designing the front of a playing card. The resulting 54 card deck will celebrate the uniqueness and diversity of the DFW’s design community. 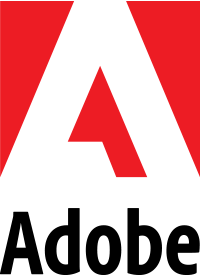 This is an exclusive opportunity to join us representing our local design landscape. The Deck will debut before a national audience of hundreds of design leaders at the 2017 AIGA Leadership Retreat this June, with a local reception to follow. Stay tuned for updates. Want to be dealt in? 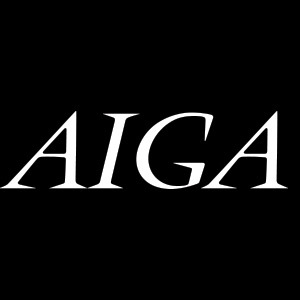 Send your portfolio to membership@aigadfw.org for your shot at a space in The Deck. If you play your cards right, you’ll be assigned a card to design by April 23, 2017. Space is limited! Contact us today to avoid getting lost in the shuffle. Cartamundi USA has partnered with us on this unique community project. Cartamundi USA is a playing card manufacturer and specialty package printer. With almost 250 years of experience, 7 manufacturing facilities, 11 international branches, hundreds of agents and distributors in more than 50 countries, Cartamundi has established itself as the worldwide playing card leader with an impressive array of specialty print services. Learn more at cartamundiusa.com. King of diamonds Doug May, May & Co.
7 of spades Jenna Bradford, Mass. Electric Construction Co.